Energy conservation: adoption of high quality spindle which holds our own patent, greatly reduces power consumption of unit product. Large package volume: suitable for feeding into a big industry fibrous bobbin a time. 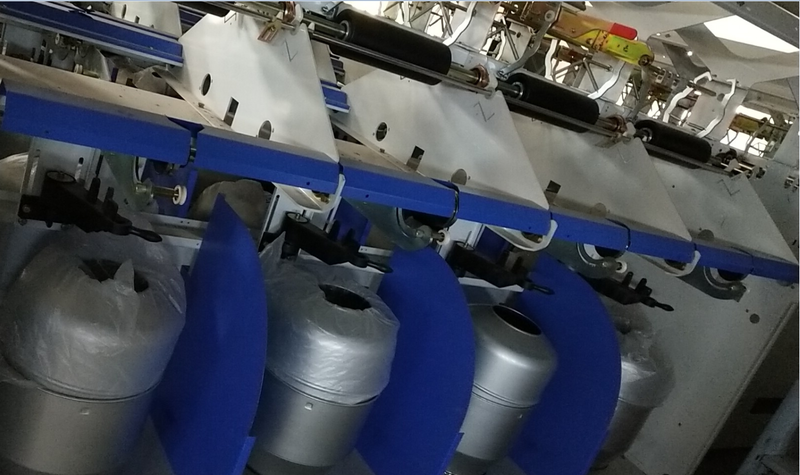 Large Package High Speed Two-For-One Twister focuses on the single and plied yarns twisting of polypropylene fiber, nylon ,terylene and industry yarn. Looking for ideal Large Package Two-for-one Twister Manufacturer & supplier ? We have a wide selection at great prices to help you get creative. All the Digital Precision Two-for-one Twister are quality guaranteed. 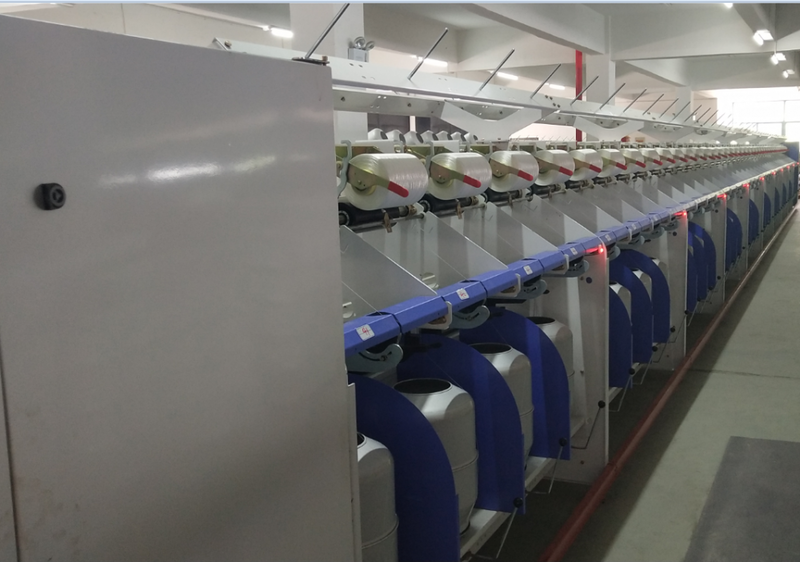 We are China Origin Factory of High Speed Two-for-one Twister Machine. If you have any question, please feel free to contact us.